Hello, September! My birthday month! Actually, since I’m getting this August update out a little late, my birthday has already come and gone – it was September 4th but that doesn’t mean I can’t still celebrate. I have a weird love-hate relationship with birthdays. I tend to do a lot of self-reflecting and it can turn into a pity party. I have such high expectations for myself and my life and I feel like I should have done so much more by now. However, I’m making a valiant effort to change my thinking and focus more on manifestation and positive thinking going forward. 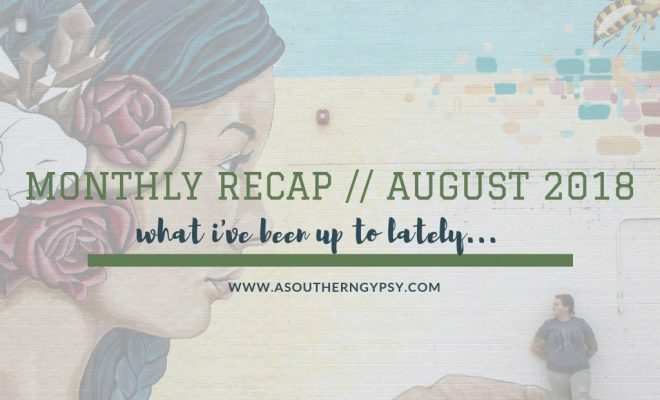 I got to spend 10 days in Asheville at the end of July and beginning of August! It was so wonderful to explore one of my favorite cities in more depth. 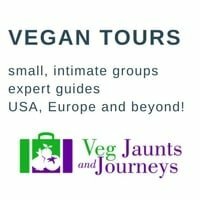 I got to do tons of hiking, eating all the vegan food and visiting animal sanctuaries. 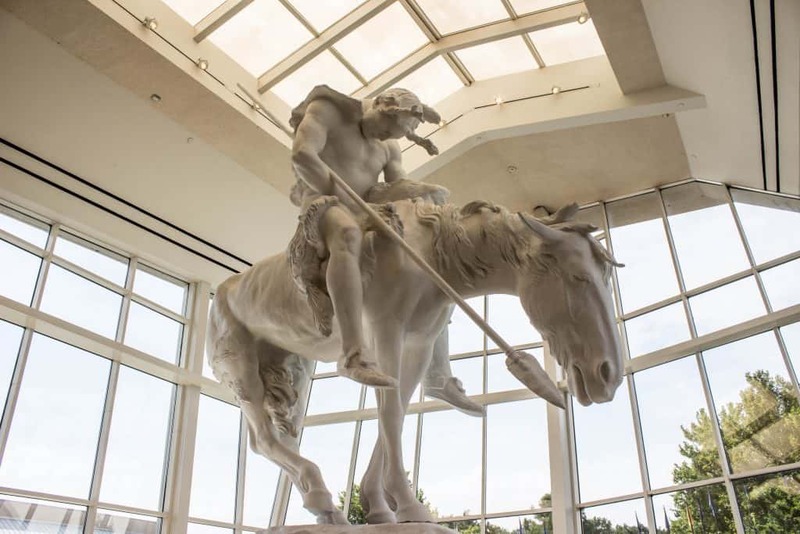 In mid-August, I headed to a new city for the first time – Oklahoma City! I didn’t expect to love it but I honestly was so surprised by how great it was and I left wondering how I can get back there soon! 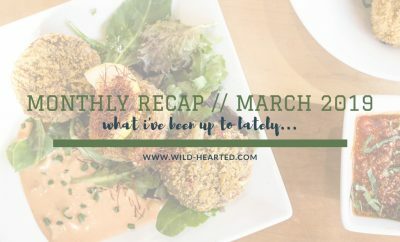 Not only did I not starve, but the vegan scene is actually growing and thriving, there is a huge art scene, the city felt super safe and friendly and there are some unique things happening there! 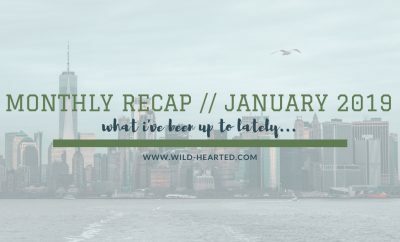 My personal life stays really busy but it’s also usually just the same stuff happening and August was no different! I took part in lots of working, activism, volunteering, meeting up with friends, hiking and more! Due to an unexpected small chunk of money, I was able to pay off some debt faster and that always feels nice! 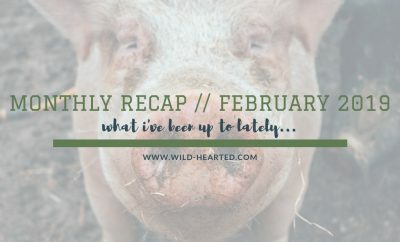 After completely changing my life (for the better!) this year, I’m now left cleaning up things from the past four years before I can truly consider myself location and financially independent but things are looking up! 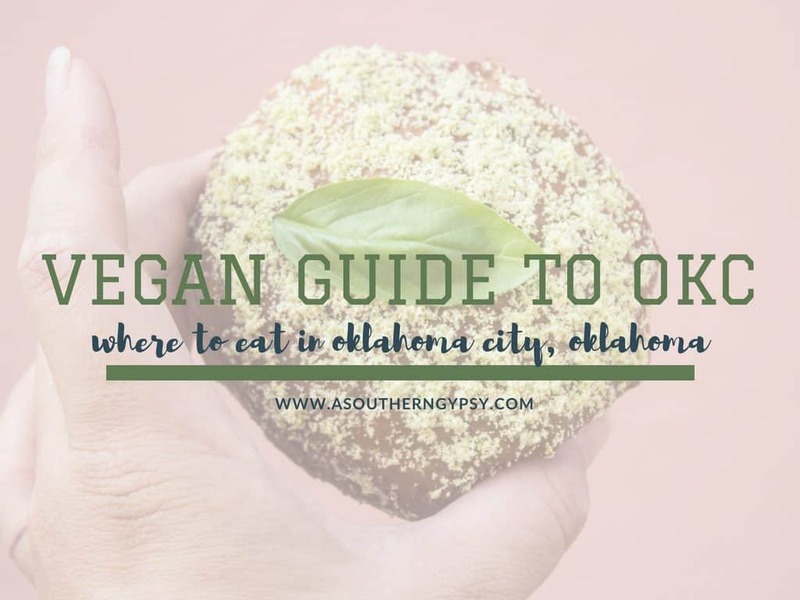 Like I said, Oklahoma City was so surprising and the vegan scene left me writing a 2,000-word post about it – definitely not what I expected! Naturally, this ended up being my most popular post this month. Definitely make sure to check it out! 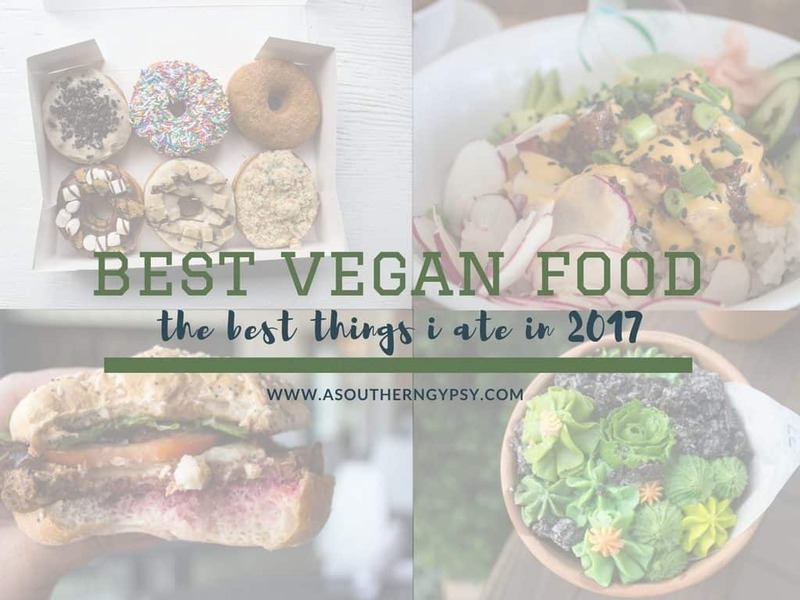 As 2018 is almost three-quarters of the way over, let’s take a look back at all the amazing food I ate in 2017. Did you like this kind of post and should I do it again for 2018? I feel like food is always win but let me know! 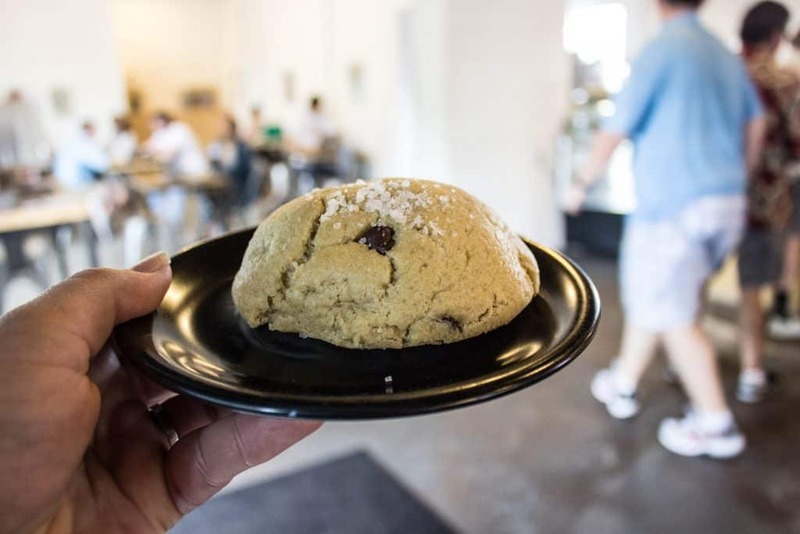 I think I’ll have to go with this chocolate chip cookie from Elemental Coffee in Oklahoma City. Cosmopolitan rated it as the best cookie in Oklahoma – not just vegan cookie but best cookie overall. And, it most definitely was amazing! State of Wonder by Ann Patchett – this has been in my to-read pile for a very long time ever since I read Big Magic (one of my favorite books ever!) and Elizabeth Gilbert spoke of it. It was definitely unique which I highly appreciate and maybe a little weird which I also like. I couldn’t get over the fact that they used the term poisonous when referring to snakes as it should be venomous and that’s a pet peeve of mine. Otherwise, I still thought it was a great, imaginative book. I also didn’t realize Ann Patchett lives in Nashville and co-owns a local bookstore here. Whew, clearly I watch a lot of stuff! I promise the Netflixing is done while I’m working usually and ever since the affordable movie age (MoviePass), I’ve been taking advantage of it! To All the Boys I’ve Loved Before (twice!) – this new Netflix rom-com is the best! Bridget Jones’s Baby – finally watched this and it was cute! The Sinner – so, so, so good – watch it! Shameless – Season 8 – so sad to hear that next season will be Emily’s last. Crazy Rich Asians – one of the few times I saw the movie first and now I’m dying to read the books. Mamma Mia: Here We Go Again – I loved this so much more than I thought I would! Lore! I swear once I finally catch up on this, I’ll listen to something new but it’s just so good. Didn’t get too many songs added to my playlist this month but here’s what I listened to over and over again! Thank you to Eminem for that surprise album. September is another big month for me! I spent my birthday weekend in an hobbit-inspired Airbnb and I’ll share more about that later! Basically, it’s an hour away from Nashville, no wifi, no tv, no cell service and it was the perfect getaway! I’m also headed to a nearby spot in Tennessee to go glamping next weekend. I’m excited to check out this new spot and cover it here on the blog so stay tuned and make sure to follow along on my Instagram stories for “live” updates. At the end of the month, I’m headed to Austin for a week! I’ll be going to the inaugural TravelCon (travel blogging conference) which means I get to meet up with friends, meet new online friends, meet some mentors, get inspired and gain some more knowledge. 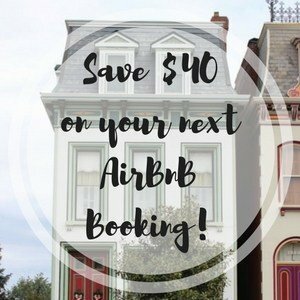 It also means I get to explore a brand new city and one that I’ve heard is absolutely amazing with a delicious vegan scene, an eclectic and similar feel to Nashville and so much more! WHAT DID YOU DO IN AUGUST? WHAT ARE YOU UP TO THIS MONTH?! That chocolate chip cookie looks SSOOO good Ashley! Fun month too. Happy Birthday! You are in the perfect place, at the perfect time, buddy. 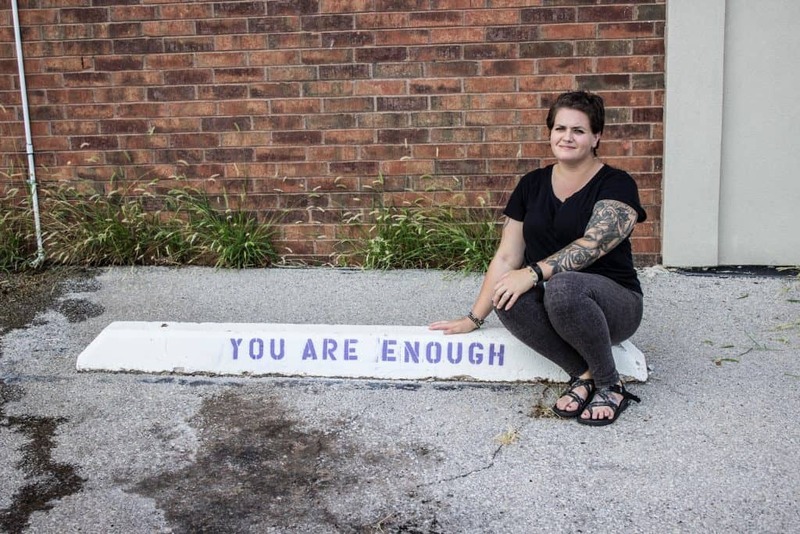 We all are. Whether 1, or 101, perfect place, perfect time. Right where we need to be at, to be appreciative, to feel whole and complete and to grow. I can confirm that the chocolate chip cookies from Elemental Coffee is AMAZING!! After seeing Ashley’s cookie, Heather and I couldn’t resist getting one too…it’s just as good as it looks, if not better! It was so good! And, we have a pretty amazing family recipe so that’s high praise! Thanks so much for the birthday wish and kind thoughts! You are, of course, exactly right!